Volkswagen was born out of the will of Adolf Hitler in 1937 with a vision to provide every German a car. It was believed that during his imprisonment in 1924, Hitler read a book on Henry Ford and was deeply impressed. Soon after he came to power in 1933, besides starting work on the Autobahn super highway, he gave the green light for his car project. The Austrian engineer Ferdinand Porsche developed this people�s car. Mass production of the iconic Beetle started following the end of the Second World War. Beetle became increasingly popular between 1945 and 1955 with its production reaching 1 million. 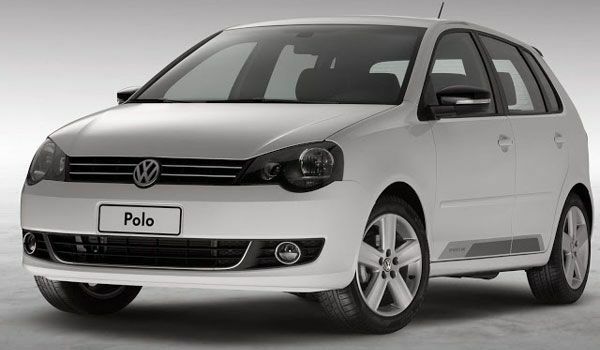 Today three Volkswagen products �Golf, Beetle and Passat � are in the top ten best-selling car list of all time. Volkswagen further expanded its influence when it took over the Spanish Seat and the Czech Skoda Auto. In the year 1990, Volkswagen acquired brands like Lambhorgini, Bentley, Rolls Royce and Bugatti. Volkswagen entered the Indian market in late 2007 as Volkswagen India Private Limited. 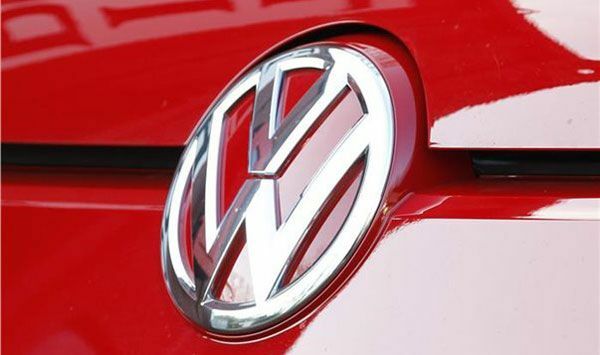 It is a subsidiary of Volkswagen that assembles, manufactures and distributes Volkswagen vehicles in India. Today, there are 70 dealerships across the country. Volkswagen cars including Polo, Vento and Passat have received a good welcome in the country. 2016 to see Volkswagen�s first budget car!